When I started as a volunteer and just walked around the Kirk yard I wanted to know more about the Kirk and the people who were buried there. During a tour someone asked me about a headstone, and this started the project of writing down the 219 headstones so I could learn more and be able to answer the any questions. It started off as just a project to learn more, but it has now become more involved with research of many families, guided tours, and talks on the Kirk yard. It has taken a year to finish it, with the Kirk yard laid out as is on an A1 sheet of paper. 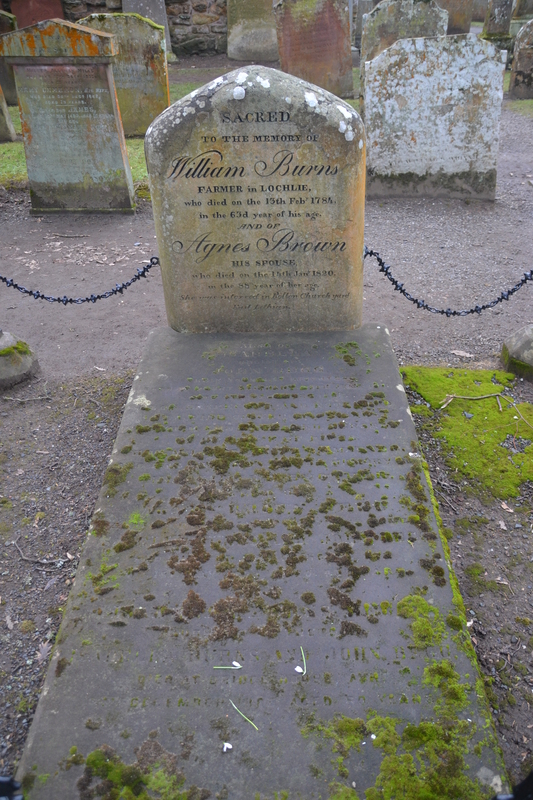 The most well known headstone is of course William Burnes, the flat stone in front is very worn, but it is the resting place of Isabella Begg (Robert Burns’ youngest sister and two of her children Agnes and Isabella, they were all in their 80s when they died. 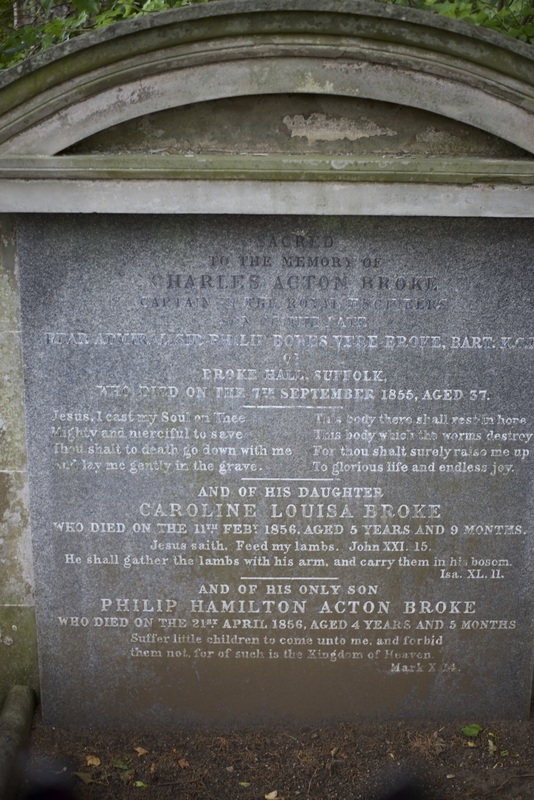 One is a headstone in remembrance of Charles Acton Broke who was the son of Rear Admiral Sir Philip Bowes Acton Broke. This man was a Captain of a ship during the war with the Americas in 1812, and was the first to defeat and capture an American ship. There are two headstones of people who died in their 100th year! My favourite one I cannot read the writing, but on the reverse are two fluted panels with a heart and a tear in each corner. I would love to know who they were. 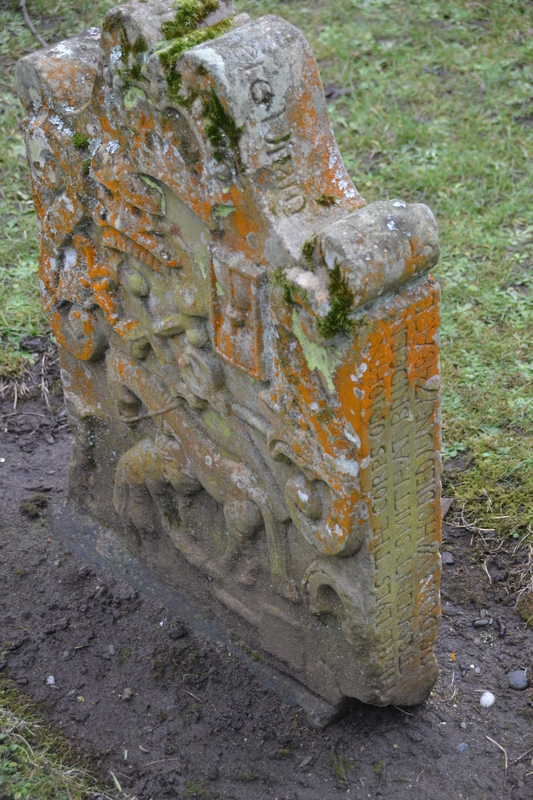 Also the headstone of John Tennant, as there is so much detail on the stone which I have great pleasure in relating to visitors. The next step in the research is to write out a Kirkyard plan based from a survey done in 1995 , when completed you will be able to compare the difference in the headstone conditions between 1995 and 2015 many of which are completely eroded. 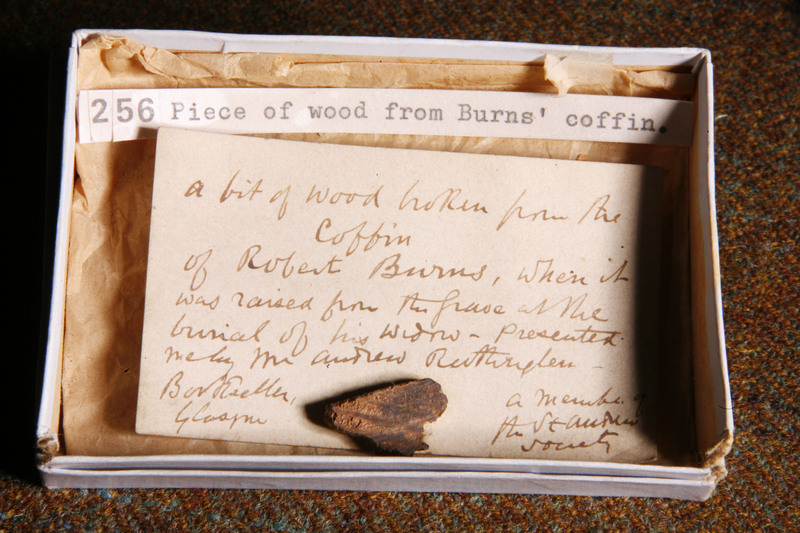 This entry was posted in Object Focus, Robert Burns, Volunteers and tagged 18th century, Alloway, Alloway Auld Kirk, American War of 1812, Burns Cottage, learning, research, volunteers, William Burnes. Hi my name is Catriona and I am the Learning and Volunteer Intern at the Robert Burns Birthplace Museum ! 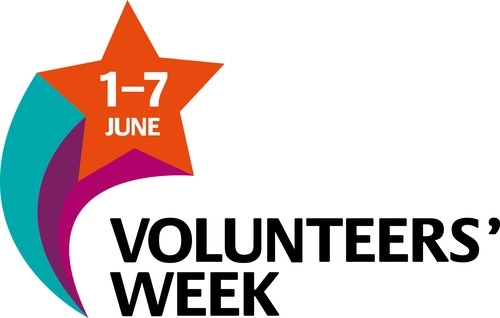 How long have you been volunteering for at the Robert Burns Birthplace Museum? 6 months, I volunteer along side my job here in the Learning Team. Why did you start volunteering at the Robert Burns Birthplace Museum? I volunteer with the Learning Team to gain invaluable experience in Heritage and Museum education. Also get to work alongside an excellent team of staff and volunteers and contunue learning about 18th century Scotland (one of my favorite things ), and I get to understand Robert Burns and his work abit better. I grew up in Ayrshire and Burns featured strongly in my school education, it is nice to learn the more gritty things about his life ! What kind of things do you get up to when you volunteer? 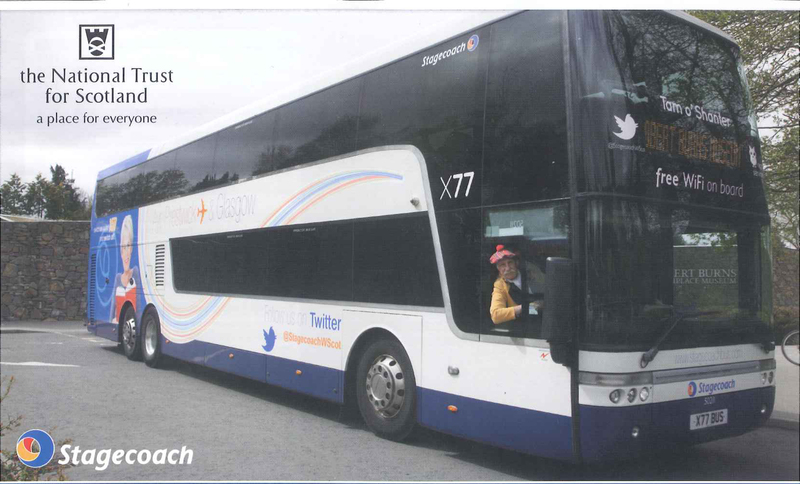 I do a variety of things, from maintaining school stats to delivering workshops to organising events to drinking lots of tea and eating biscuits! What has been your most memorable experience volunteering here? It is really hard to pick out one experience. I think the whole of January and most of February was memorable experiance – we were ran of our feet with schools, events and Burns ‘fans’ coming to the museum. I discovered that I love being part of museum education although it was the sheer enthusiasm of the school pupils and visitors which kept me going ! That whole month and a bit is a blur! What is your favourite thing about RBBM? School workshops, particularily when you get a class who are very disengaged at the start and by the end they dont want you to leave because they are loving what they are learning it makes the volunteering all worth while ! …… close second is the catering though…. the scones and cakes are pretty awesome. This entry was posted in Volunteer Week 2015, Volunteers and tagged 18th century, Alloway, Alloway Auld Kirk, book club and cupcake cafe, Burns Cottage, Burns night, cake, chocolate, Exhibition, Learning Team, National Trust for Scotland, Robert Burns, Robert Burns Birthplace Museum, Schools, Scones!, Scotland, volunteering, volunteers. A round up of the year at RBBM; not even including all the craft fairs, farmers markets, lunch time tours and countless other things that were all possible because of the tireless work of our volunteers and staff. 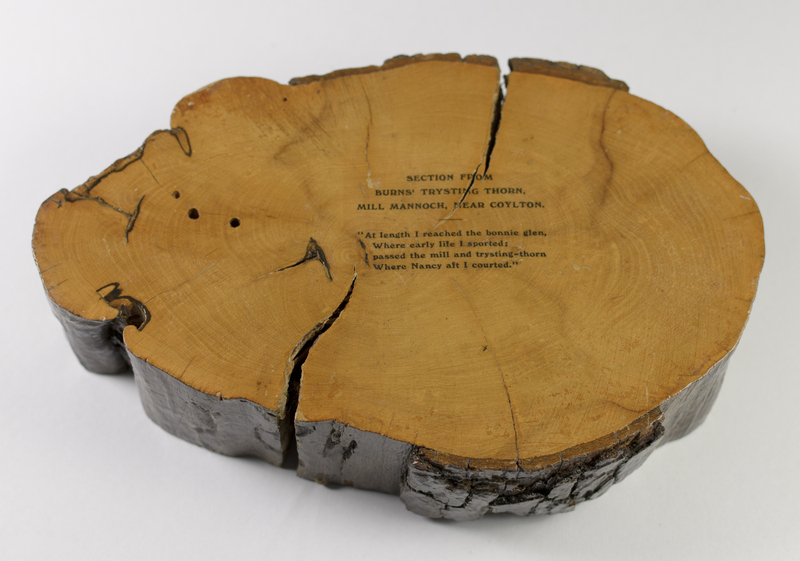 • The year kicked off in style in January with Burns Night celebrations, held in the museum and hosted by Karen Dunbar. • Haggis-hurling was the big hit of the Alloway 1759 weekend. We’ll be doing it all again this year, so come along to give it a shot. • February saw the first meeting of the Book Club and Cupcake Cafe, it’s still going if you want to get involved! 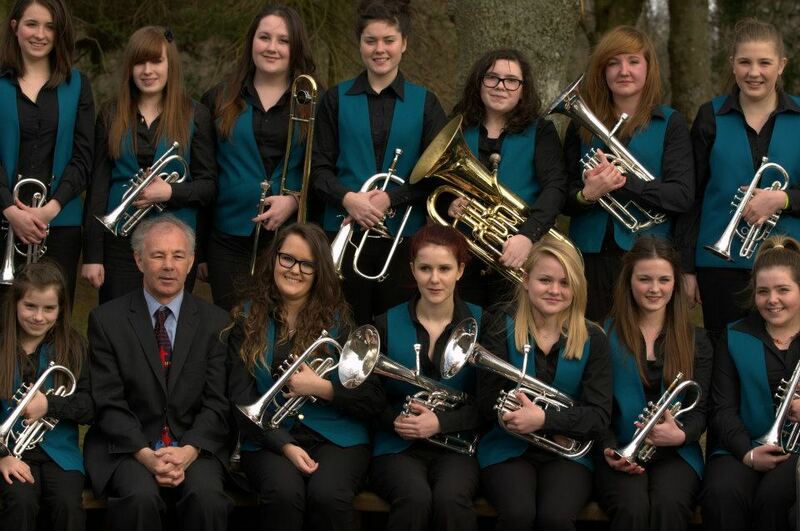 • March’s Brass at the Bard’s brought together a fantastic mix of brass bands and the Bard’s Birthplace, with junior bands from around the West of Scotland exceeding expectations with their level of talent. • Chocolate, badgers and Burns, oh my! In April Badger, Moley and the rest of the Wind in the Willows gang took over the cottage and museum for the annual Easter egg hunt. • There were a series of craft workshops during the Easter holidays, including clay-modelling and movie-making for Burns, Camera, Action. 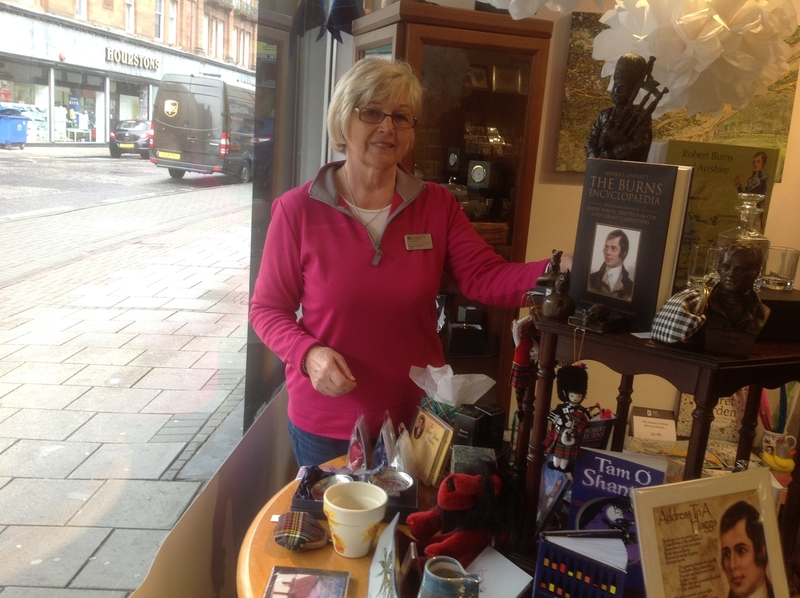 • May saw the opening of the new Monument Garden Shop, run by the museum’s volunteers. The opening ceremony was part of the Glorious Gardens event, which had plant sales and children’s crafts. Also during May Nich Smith won a Scottish Design Award in the Lighting Design category, for his new lighting scheme at Alloway Auld Kirk, and is also currently for shortlisted for a Lighting Design Award. June started with a bang: the fantastic Third Degree Burns Festival, featuring acts such as Trusty and the Foe , Celtic Twist and Macanta! The contemporary art exhibit Burnsiana opened, showcasing work by the world renowned photographer Calum Colvin and the accompanying poetry of celebrated Scots poet Rab Wilson. July marked the beginning of the School holidays and the summer program of Workshops for Weans and Summer Family Fun Day. • In August Maurice Lindsay’s The Burns Encyclopaedia was launched at the museum. • Throughout September there were a series of talks and events, including Rambling Rosie’s Saturday Stories and an enlightening talk on Sylvander and Clarinda given by Dr Pauline Mackay from the Centre for Robert Burns Studies. • October launched The Big Draw 2013, with visitors drawing what they imagine Burns Cottage will look like in 250 years time. See the cottage underwater or even being invaded by aliens! • Alloween featured a spooky evening of storytelling, ghost walks and costumed characters across the whole site. • November brought the opening of our new exhibition Savage and Tender, accompanied by a special visit from a certain John Barrowman! 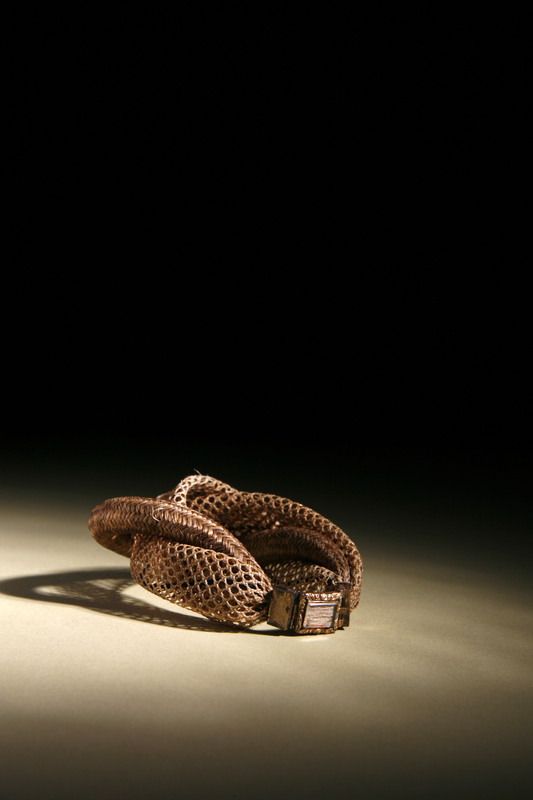 This exhibition will run until the 23rd March so don’t miss the opportunity to catch it in the New Year. 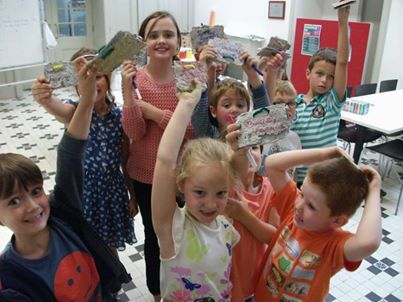 • Novemeber 28th was Kids in Museums Takeover Day, when Primary 6s from Alloway Primary gave us all the chance to take a day off and let them run the museum… object handling, customer service, even live tweeting! 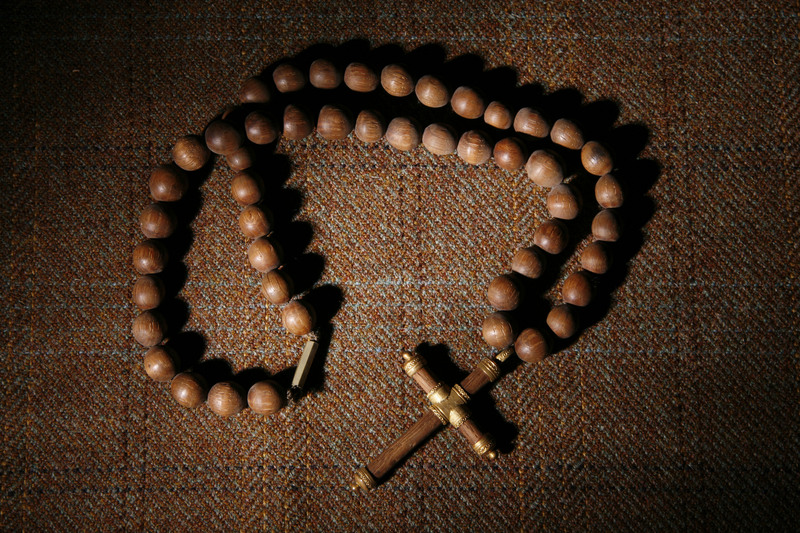 • On St Andrew’s Day RBBM was proud to host a celebratory poetry event, A Scotsman, an Englishman and an Irishman. Many thanks to poets Rab Wilson, Andrew Forster and Terry McDonagh. • The Independent Minds: Prison, Poems and Politics anthology was launched at the Mitchell Library with a lively debate on prisoners and the vote. It is the result of a long collaboration between RBBM, Kevin Williamson and a group of prisoners from HMP Kilmarnock who took inspiration from Burns to write their own poetry. 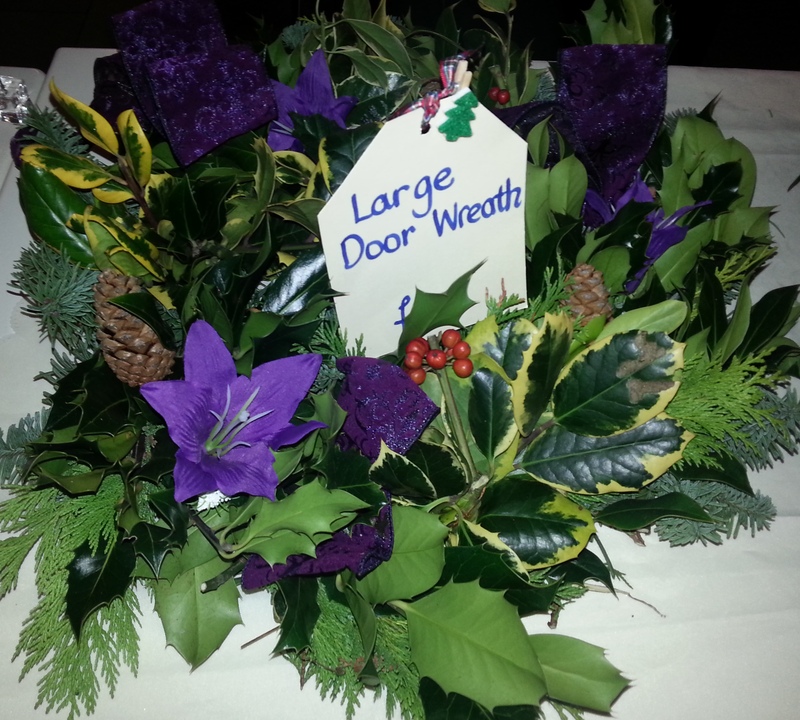 • With the approach of Christmas our volunteers worked hard to bring us a wonderful Christmas Craft fair and a festive plant fair. • Santa’s visit to Burns Cottage was a great surprise, along with Gilbert the Reindeer Keeper, Mrs Claus, the Christmas Tree Fairy and jolly elves! Many hundreds of you came to see him and saved Christmas for us all! 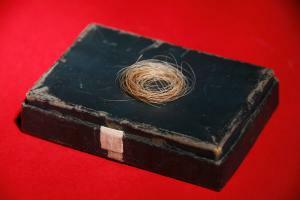 And that rounds off a fantastic year of events, talks, workshops and exhibitions at Robert Burns Birthplace Museum… here’s to 2014! This entry was posted in Events and tagged Alloway, Alloway Auld Kirk, Alloween, Book club, Brass bands, Burns Cottage, Burns night, Burnsiana, Calum Colvin, Christmas, haggis hurling, John Barrowman, Kids in Museums, Maurice Lindsay, Robert Burns Birthplace Museum, Santa, Savage and Tender, St Andrew’s Day, The Big Draw, Third Degree Burns, Wind in the Willows.